The Titan (film, 2018). A 2018 American science fiction thriller film by Signature Entertainment (United Kingdom)/Netflix (United States) (Australia)/EuroVideo Medien GmbH (Germany). Directed by Lennart Ruff. Official Trailer. The Titan is a 2018 American science fiction thriller film directed by Lennart Ruff. 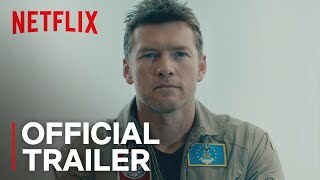 The Titan | Official Trailer HD (2018) | Netflix. In 2048, on an Earth overpopulated and ridden by violent conflicts, scientists are looking to Saturn's moon Titan as a new home for humanity, spearheaded by the strict Professor Martin Collingwood. 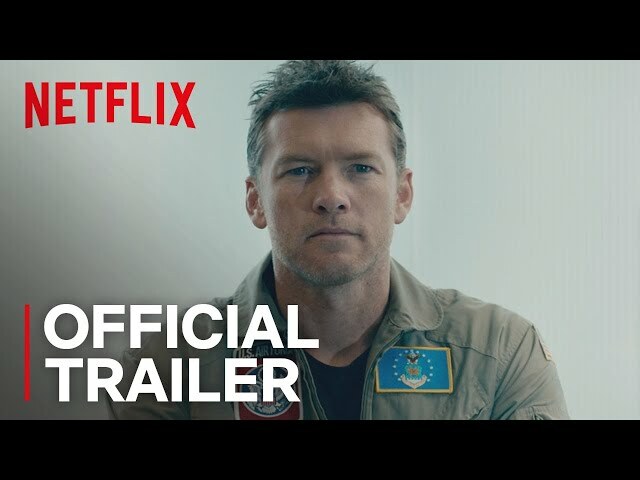 Rick Janssen, a war pilot who survived for 3 days in the Syrian desert without food or water, is chosen to be a part of an experiment that forces humans to adapt to the surface of Titan, due to his past ability to survive in extreme conditions. The experiment, in the beginning, seems successful. Rick becomes able to swim at incredible speeds and stay underwater for 40 minutes at a time. However, the following evening, Rick's wife Abigail notices his veins becoming darker while they're swimming. The experimentation continues, and Abigail becomes more worried about Rick. Rick's training becomes increasingly intense as he and the other humans are subjected to colder and more Titan-like environments. Following a swimming drill, Rick finds that some of his hair is falling out, and one of the team members begins convulsing in the bathrooms and dies. The following night, while the experiment subjects are having a meeting, Abigail notices darker veins appearing on them. Zane, one of the subjects, has a sudden mental breakdown and hits his wife, Rayenne. Abigail, now questioning the safety of the experiment, takes swabs of the blood in Rick's vomit, and notices several cameras hidden in their home. Rick takes a break and sits at the bottom of their swimming pool, where large amounts of his skin shed off. Abigail notices Rick is shedding skin and hair. The next morning, she begins experimentation on the blood sample she took from his vomit, finding that his blood is beginning to become darker. Principal photography began in Gran Canaria. The film The Titan was scheduled to be released by Signature Entertainment (United Kingdom), Netflix (United States) (Australia) and EuroVideo Medien GmbH (Germany) on February 8, 2018 (Gérardmer), on March 30, 2018 (United States), on April 13, 2018 (United Kingdom) and on May 9, 2018 (Germany). The Titan got low rating from critics. The audience dislikes the film either.